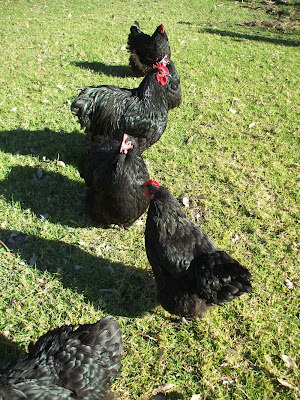 Our slice of heaven: Meet Juliet and long weekend news ..
Meet Juliet and long weekend news ..
Long weekend again, Queen's Birthday, we had plans to head up to the farm for a few days, even the kids from Brisbane had plans to join us. But we cancelled due to bad weather, expecting heavy rain there for the next 2 weeks. It's very overcast and windy here in Sydney too, A real miserable day. Just got a little updated pic of the babies, with a nice lot of feathers already. 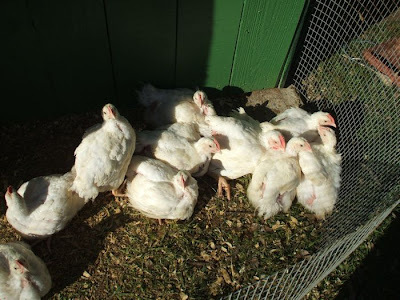 Their new digs are a god send in this cold weather, while there's a litlle sun shine they get to sunbake in front of the door. Just got to do a little more permanent fencing in, just low enough to hop over and to high for them to escape. 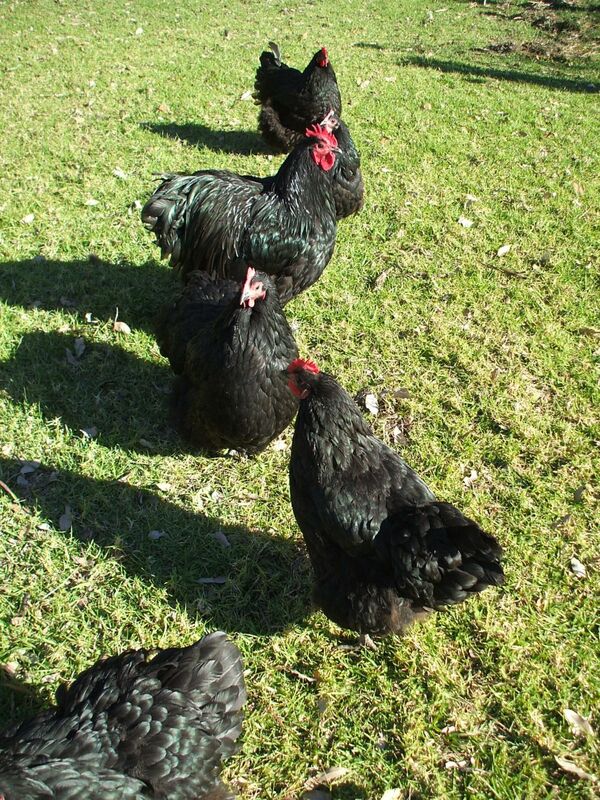 Not really fancing chasing 40 chookies around the outside of their chook barn lol. 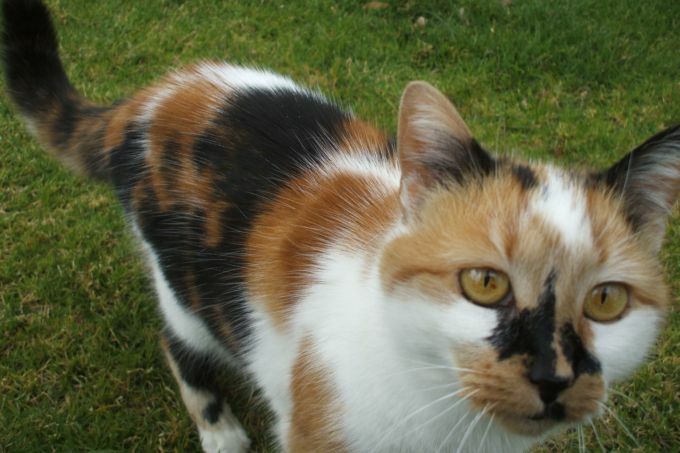 Your calico cat has such very pretty markings. Oh I'm so sorry. Pets quickly become family members don't they?